The voting tools are free to use on blogs and websites and no registration or signup is required, so It is fast and easy to setup. The poll creators mentioned below make it easy to customise the polling widgets to better suit your style. 9.5 out of 10 based on 2 ratings. Pollcode : Instantly create a free poll! Will this be enough to Win? 8 out of 10 based on 2 ratings. 8 out of 10 based on 1 ratings. Is your android device slow? well, almost everybody answered yes to that and so we will continue to modify some settings on our phone and free up some much needed space for your android device. 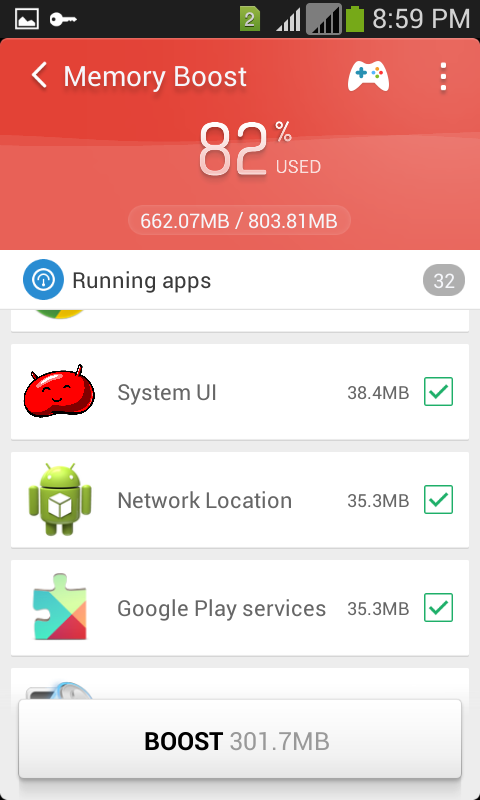 This method requires some basic observation and logical judgement, If you could balance them well, you could decide to disable some apps and make your android run faster. Head over to your Settings > Application Manager. Swipe left until you come to the "ALL" sub section. 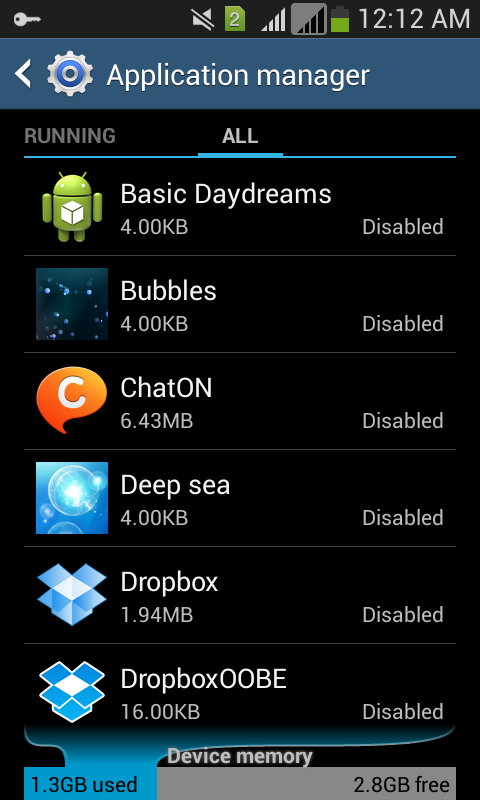 Here are some of the apps that we disabled, We didn't use them and really wanted to stop them from hogging memory space. 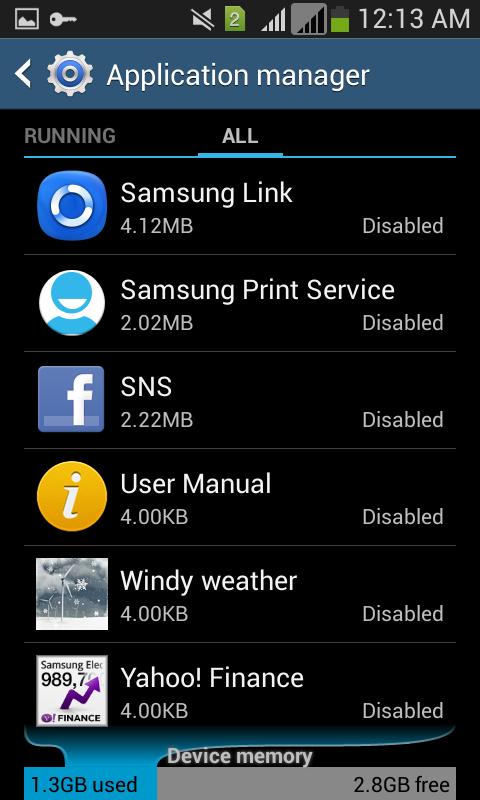 Since it is only "disabled", you can always "enable" it later, if you change you mind or if something doesn't work out. 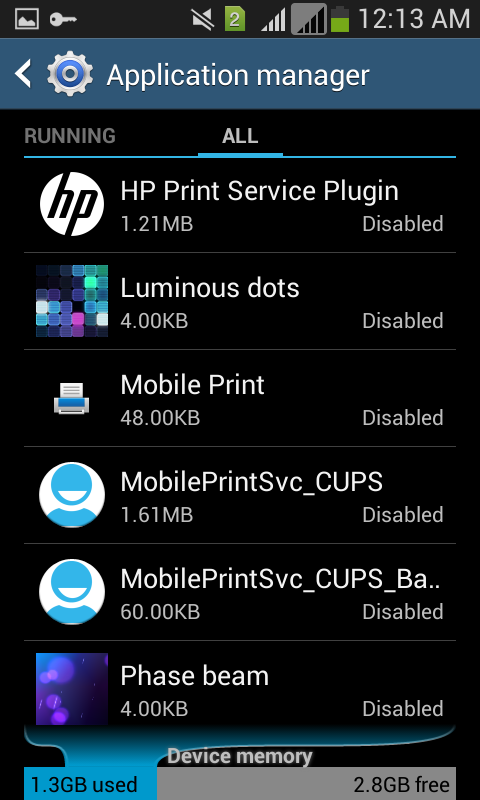 We never really needed to print anything from our phone so we disabled the print services, similarly we disable cloud services, dropbox, some live wallpapers, ChatON, Hangouts and some google services like books, games, magazines, movies. 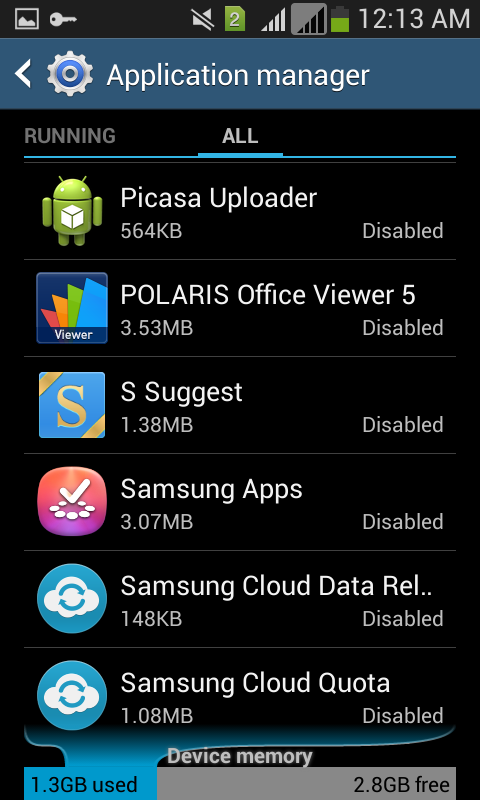 We don't use picasa, so we disabled Picasa Uploader, we have office suite installed so we disabled polaris office viewer and never needed samsung apps, google play store is much better. With fewer apps running in your android device, you can expect your android to run faster and battery to run a little more than before. 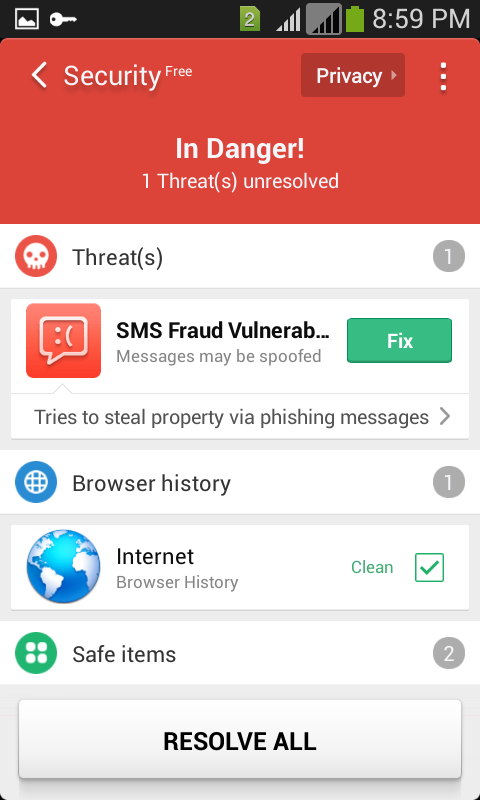 Clean Master for Android has built up its reputation as one of the best system tools available on android platform for free. It has a nice and clean professional interface and many different tools are integrated as a useful package. 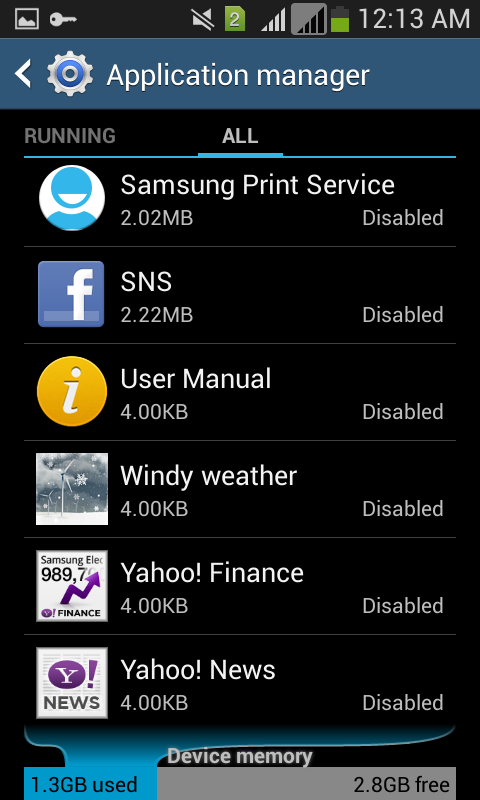 The startup screen shows you the available storage space and available phone memory(RAM). The percentage gauges tell you if your phone is need for immediate cleanup. 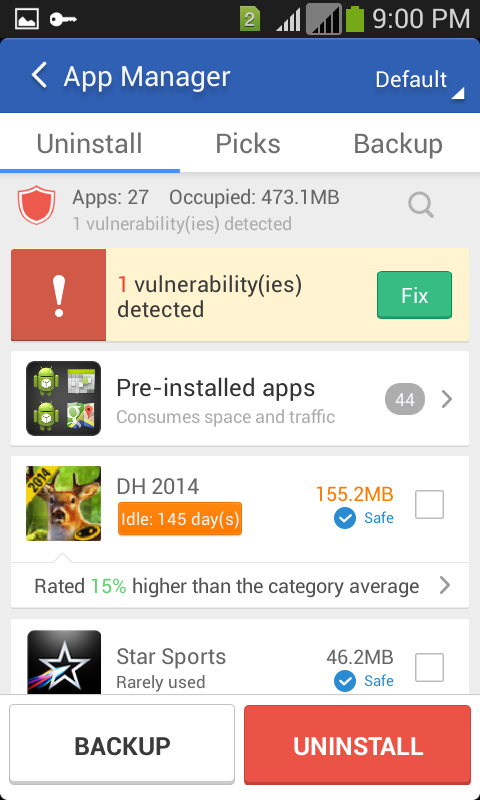 It is a memory resident app and it will prompt you to clean up certain files/folders left behind by certain apps after you uninstall them. 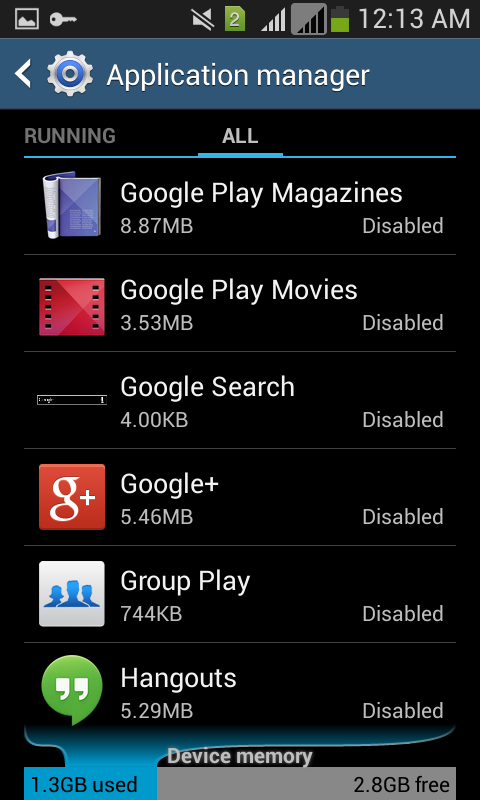 The memory boost is another useful feature that attempts to free some phone memory by killing some of the running apps. 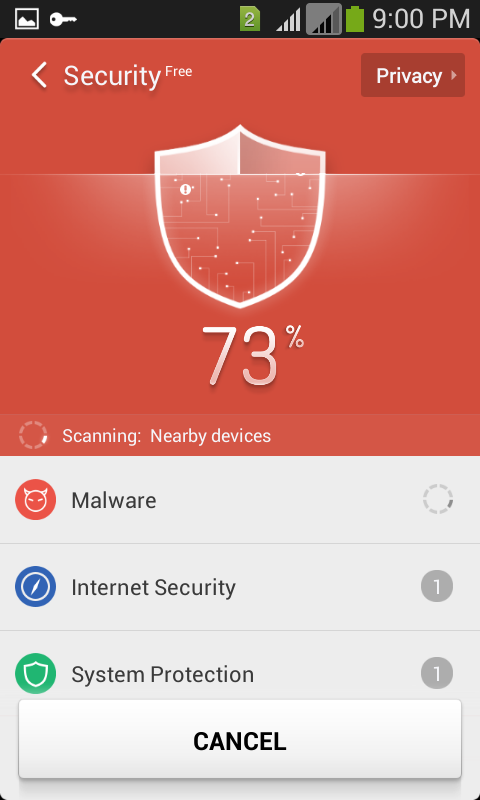 There is also a security and privacy scan feature which generally warns of malware and threats, also some unsafe phone settings in real time. 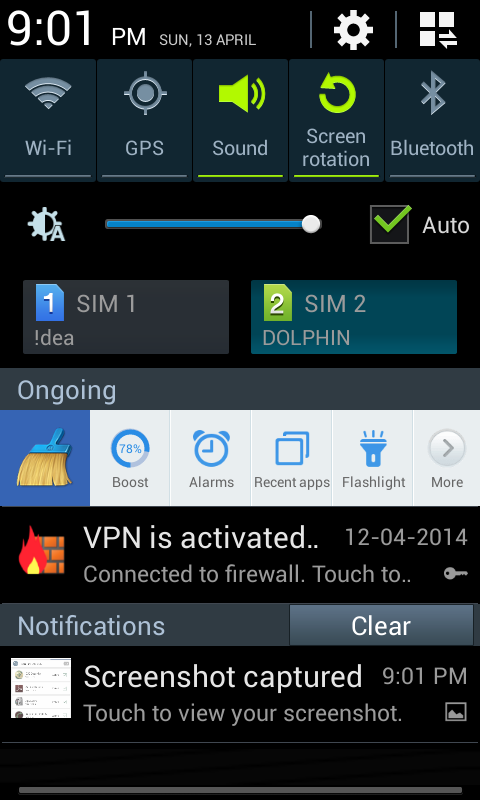 We also found out that as a solution to certain threats it recommends to install Clean Master Anti Virus. 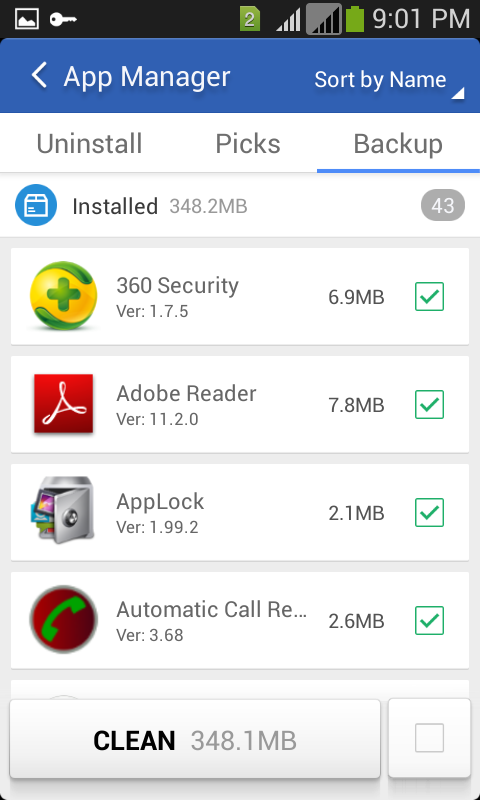 The app manager helps you back up your apps, it lists all apps with its size, so you could decide whether it is worth having an app on your phone or if you should back it up and uninstall it. 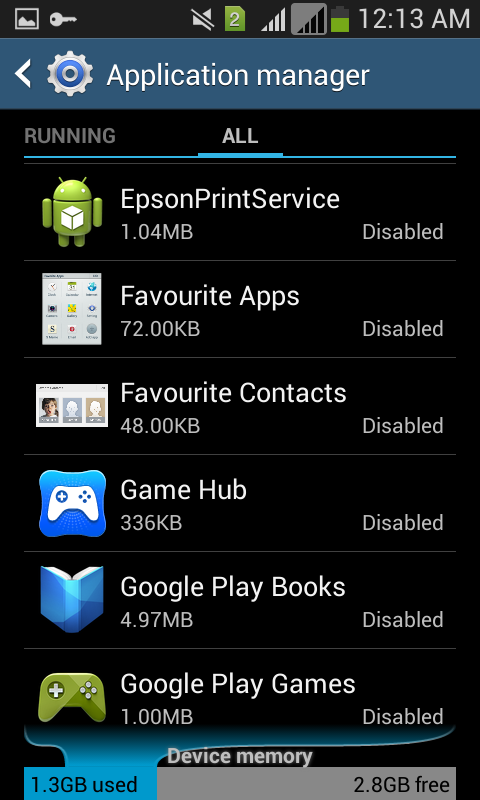 The Uninstaller shows you the apps which have not been used for a while, that helps one decide if the app should stay on your mobile. ..and let there be lights! When the lights are out suddenly, non need to fumble for the flash light in the dark, just swipe down the notification area and one click on the flash light will use the camera flash as a flashlight, which eliminates the need to install another flash light app. Reviewed by Rishi Kumar on 05-May-2014 . 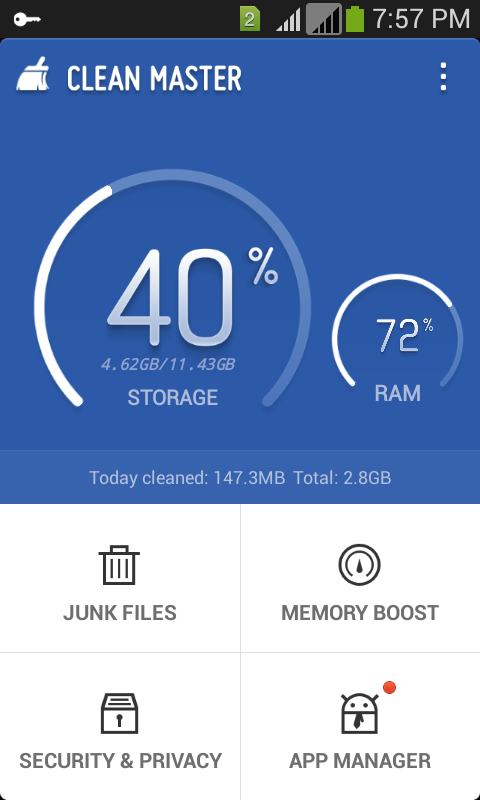 Clean Master for Android has built up its reputation as one of the best system tools available on android platform for free.